Home / News/Blog / 10th Annual Toys for Tots Kickoff! 10th Annual Toys for Tots Kickoff! We are so excited to be hosting our 10th annual Toys for Tots Kickoff this year! 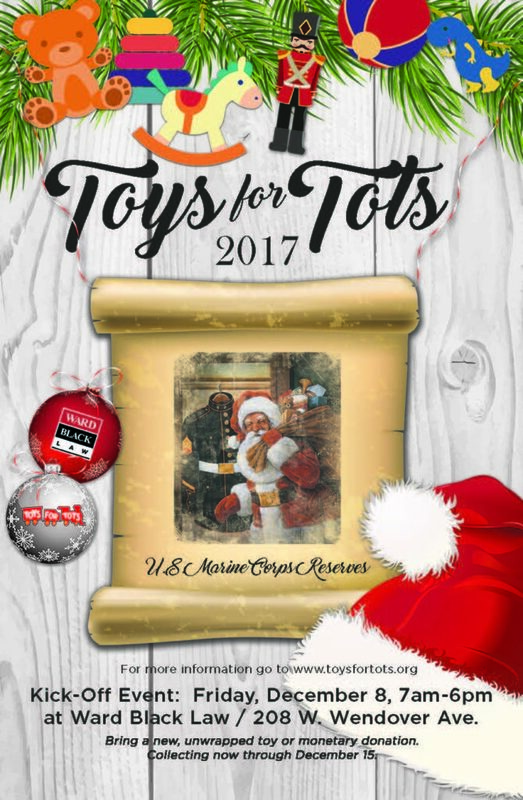 Together with the Marines and our local partners, we are offering a fun packed day to encourage our community to donate toys! iHeart Radio will be keep the party going all day with music and talent from their local stations. Starbucks coffee and Krispy Kreme donuts will be available first thing! Keystone Homes’ playhouse will be onsite for you to tour and purchase raffle tickets to win! All proceeds go to Toys for Tots. Santa Claus will drop in to visit with the kids from 2:30pm to 5:30pm. Kids activates from 3:00pm to 6:00pm include cookie decorating with A Sweet Success Bakery, balloon animals, face painting, crafts, and more!